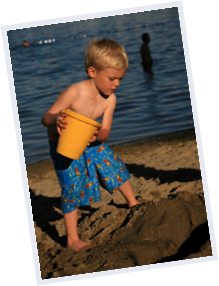 The Prescott Area Chamber of Commerce promotes the whole Prescott community whether it be economic, industrial, professional, cultural, educational, or civic in nature. The Chamber has averaged over 100 businesses, individuals, and organizations as members in the last few years. 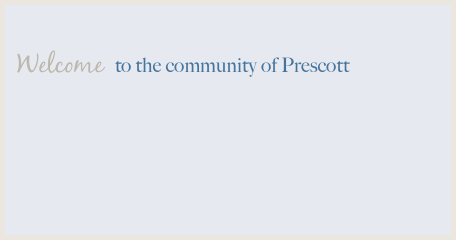 By working together, this dedicated group of people have made Prescott a better place in which to live, work, and visit.